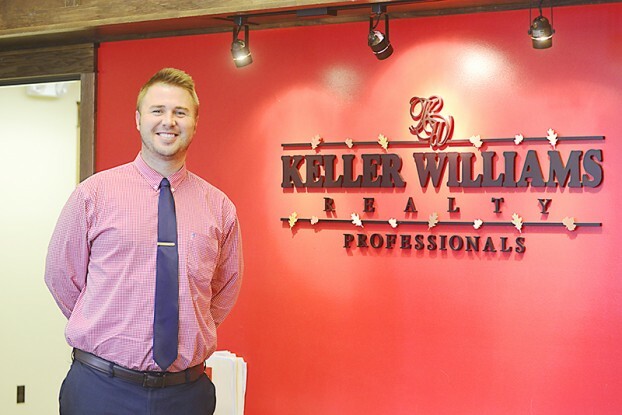 Buyer Specialist, Andy Larsen is making the news! Buyer Specialist on the Ryan Hanson Homes Team, Andy Larsen, just got front page news at the Fergus Falls Daily Journal! Check out the great article about him HERE.